Spring and summer season is a perfect time for baking desserts full with delicious fresh fruits. As everyone is searching for a great way to cool down during the hot days, these types of sweets are coming as a relief! No one can resist on something that’s totally delicious and refreshing, but infused with a big dose of vitamins at the same time. 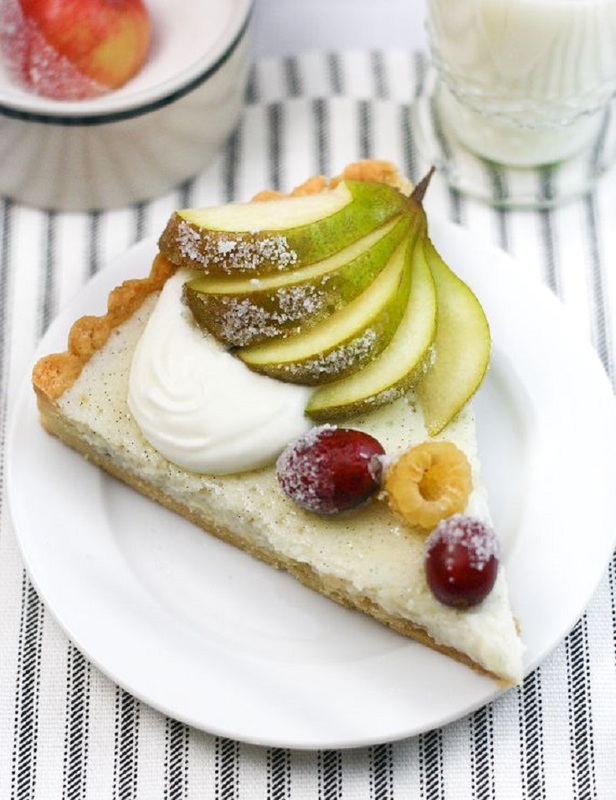 There are many methods that can help you to include more fruits in your desserts and of course, tart is one of them. 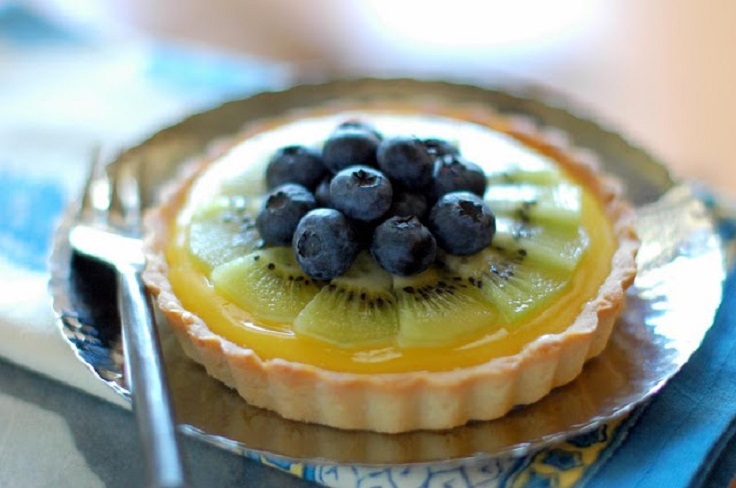 We’ve rounded up Top 10 Mind Blowing Fruit Tarts that’ll leave everyone speechless, plus they’re super easy to make, which means that you’ll have a tasty dessert in no time. Enjoy! We’re starting the countdown with a recipe that contains only one fruit in it – the blueberry. 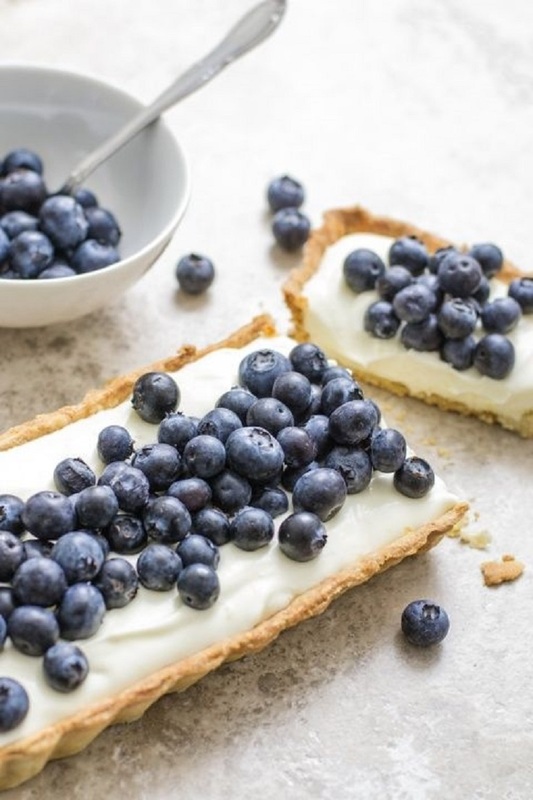 The Blueberry Mascarpone Tart is a dessert you can’t go wrong with. For a better enjoyment serve it with freshly squeezed lemonade and refresh yourself in the real way! Fruits and white ricotta are one of the combinations that always turns wonderful, no matter what. For this recipe are used: pears, cranberries, crab-apples, and white raspberries, but feel free to add some other fruits that you already have on hand. Every type of berry is welcomed! Look at those cuties! 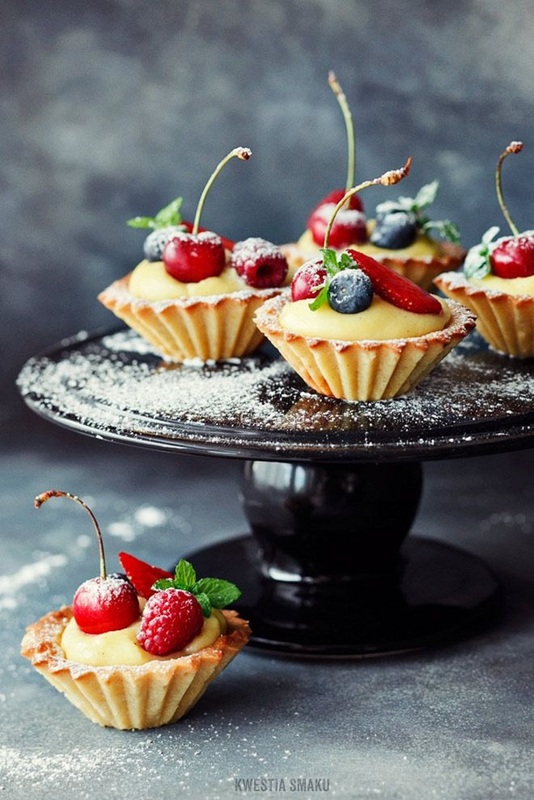 Glazed in champagne and packed with flavors, these mini tarts are a great choice for any kind of a party or just simple family get-together. Not to mention how dangerously tasty they are… a real mind-blowing adventure! One more tart that has a Mascarpone in it! 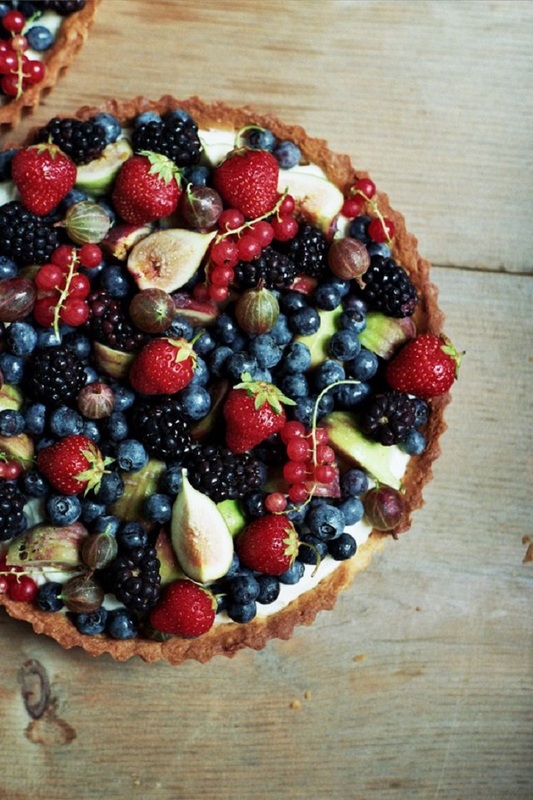 This one is filled with various berries, grapes and figs and we must admit, this combination is undeniably delightful. It is a real vitamin bomb and you can make it for breakfast during the summer, your kids will be satisfied! 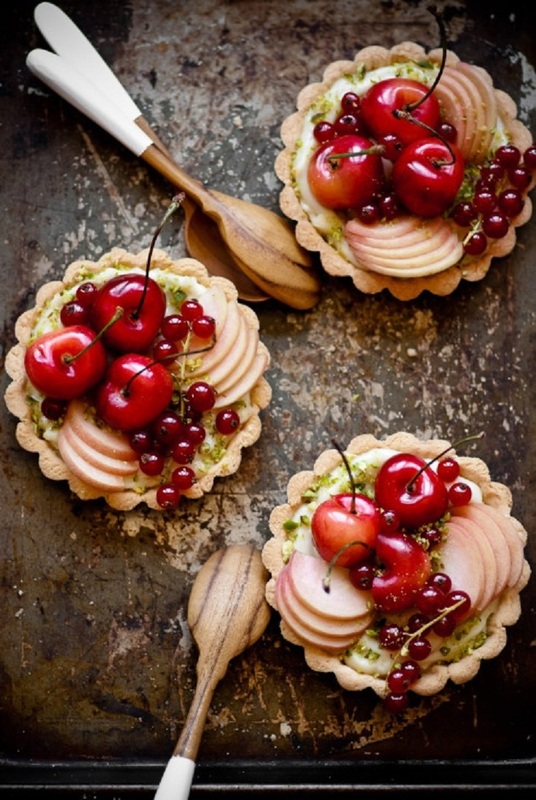 The mix of peaches, cherries, raspberries and red currants is creating a perfection called Stone Fruit Tarts with Coconut Pastry Cream and Pistachios. This is an exquisite summer snapshot, so make sure to prepare enough of it, because everyone will crave for more and more! Sometimes the tastiest things are the simplest ones! 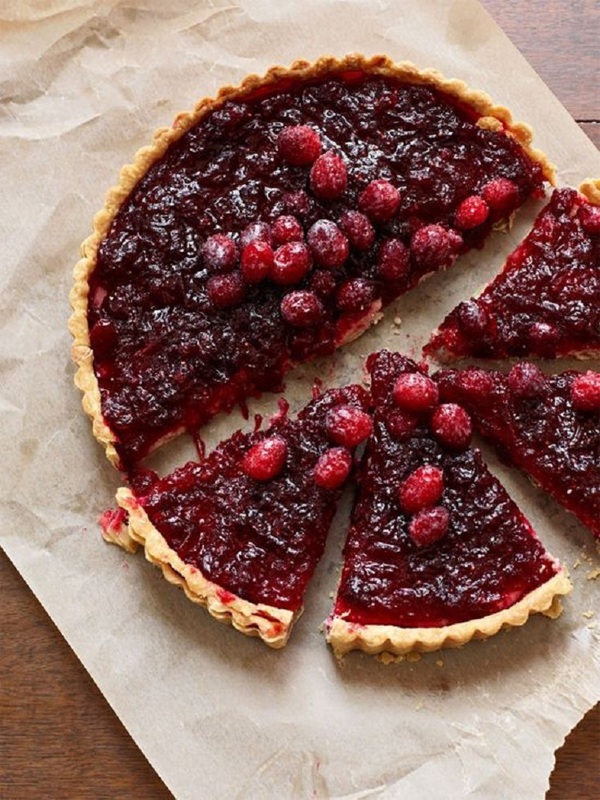 This cranberry tart is surely one of them, because it’s made just from one fruit, but the taste comes as a real shock – yummy! It goes well with a cup of milk in the morning or any kind of coffee. 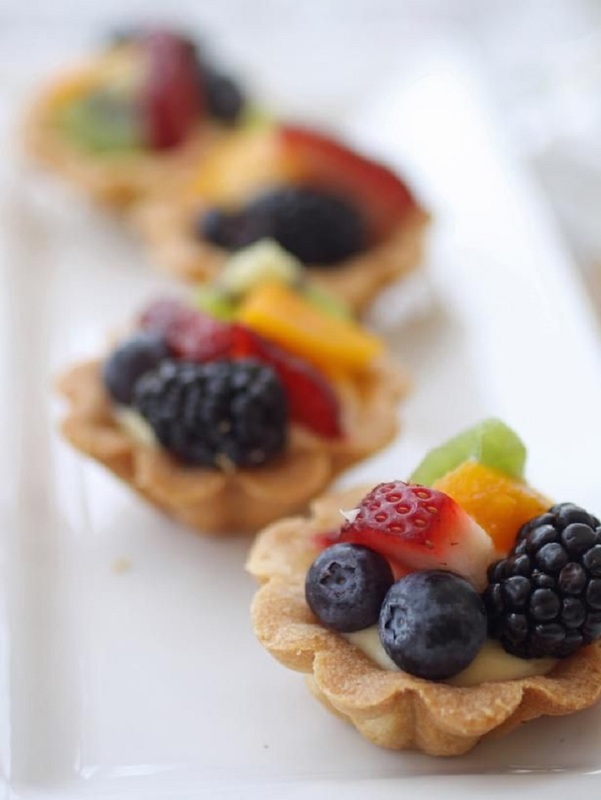 Mini Tarts with Fruits and Vanilla Custard is a treat that’s beautiful from the inside and from the outside. The taste is mouthwatering as a result of vanilla flavor it contains, but the mix of fruits (strawberry, blueberry, raspberry and cherry) is one more thing why this dessert is so special! A tart made with love and passion is a real deal when you want to surprise the love of your life with something sweet and homemade. It’s an uncomplicated dessert which can be prepared by anyone who has basic cooking skills. So, if you’re not a good baker, this is the right challenge for you. However your boyfriend will appreciate your effort! 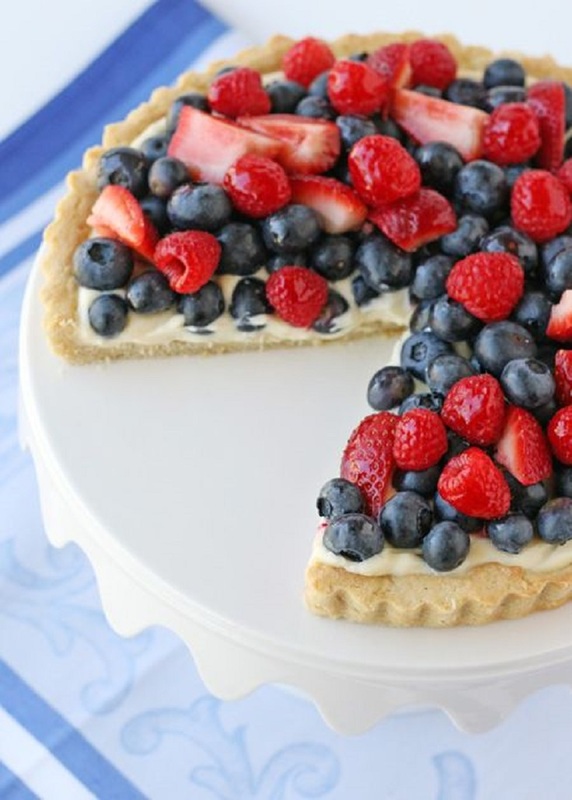 Typical berry tart which is the perfect option when you want to refresh yourself and to indulge your sweet tooth at the same time! It’s a summer dessert, but you can adapt it in any season, just top it with fruits you like the most and that’s it… easy-peasy! 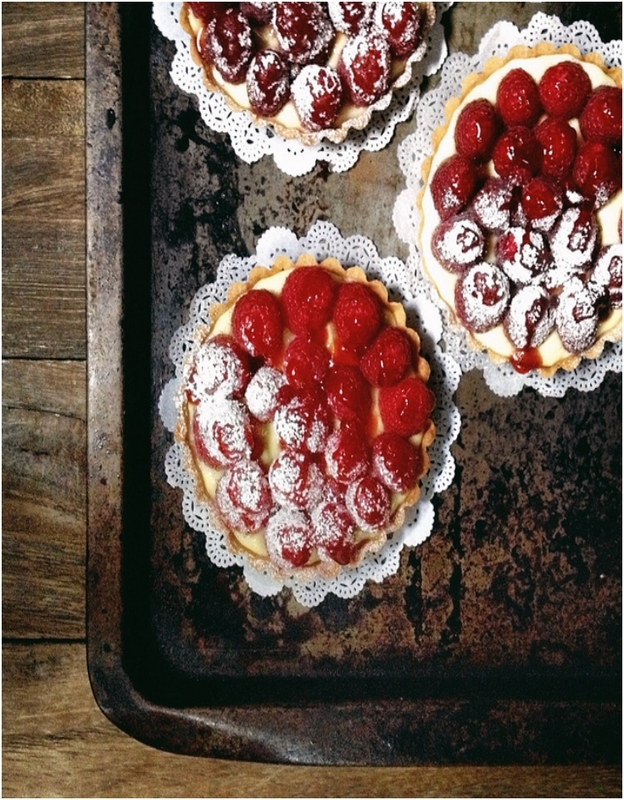 It’s time for a perfect ending and that’s why this raspberry tart is right here! It’s an old-fashioned tart with an excellent rich taste, just like those your grandmother used to make when you were young. Refresh your childhood memories and enjoy in the flavor of fresh glazed raspberries!